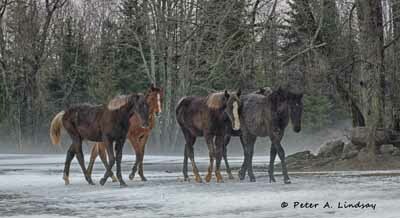 Thurston is the black roan coloured gelding second from the left. 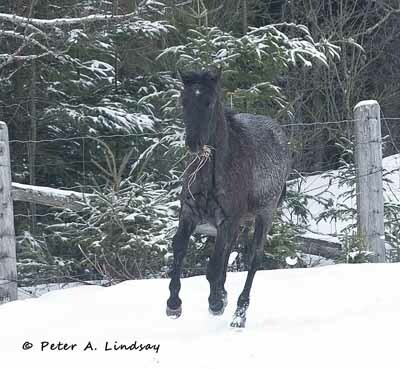 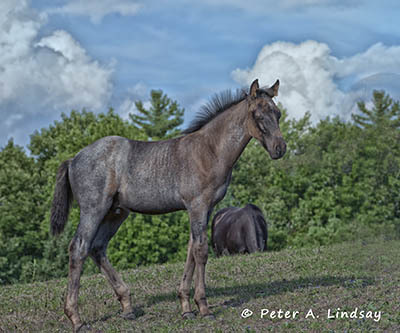 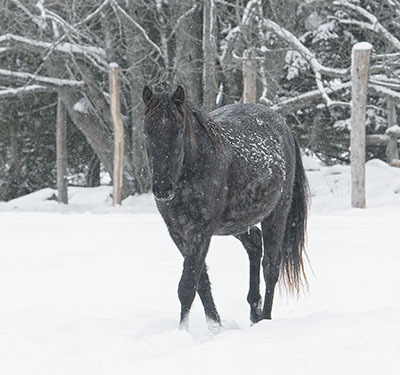 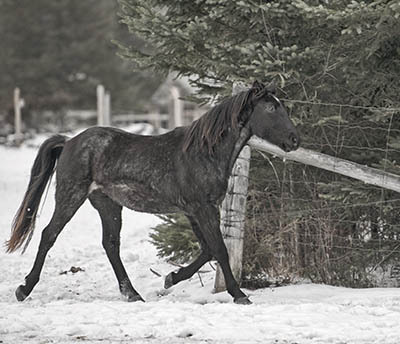 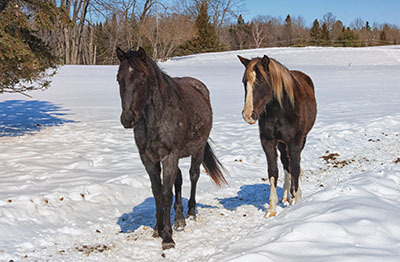 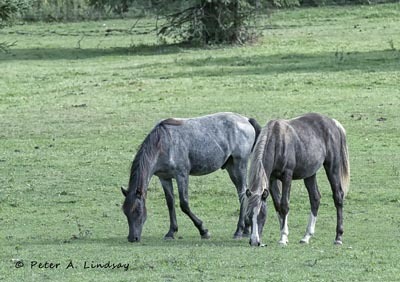 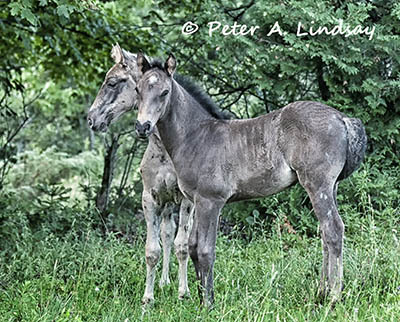 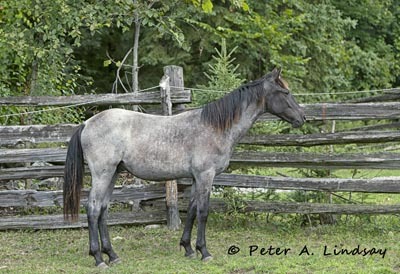 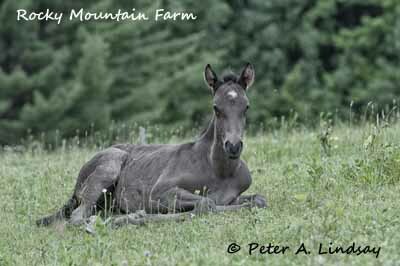 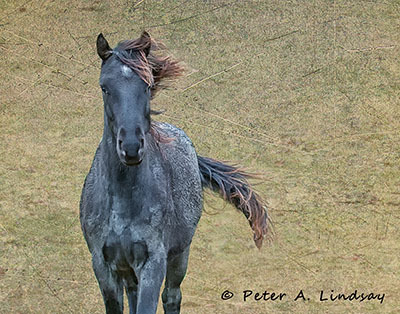 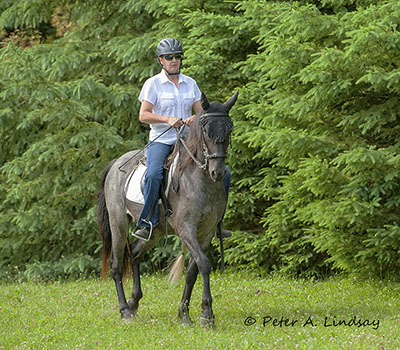 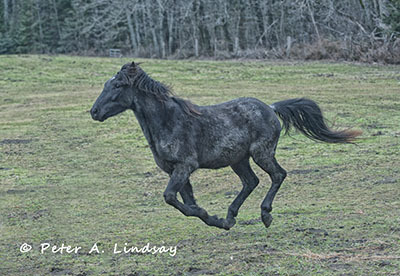 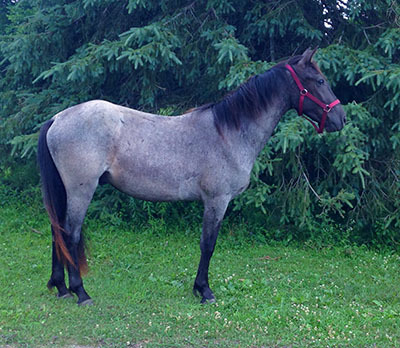 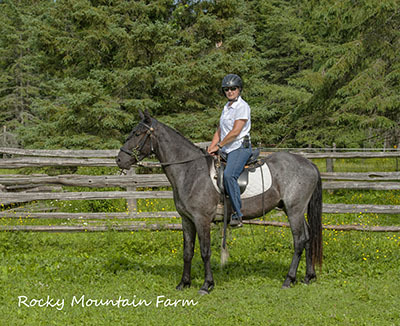 Thurston is the black roan coloured gelding on the right. 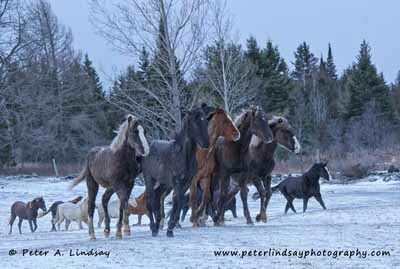 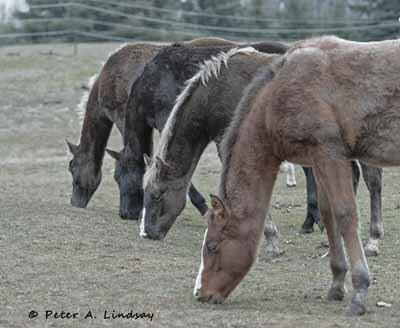 Thurston is the black roan coloured gelding second on the left.